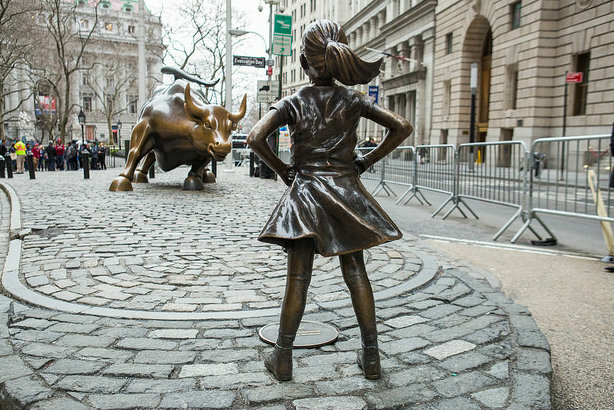 John Brockelman of State Street Global Advisors, whose Fearless Girl campaign won four Grands Prix in Cannes, having already taken New York by storm, tells PRWeek UK's editor-in-chief how it was done. Brockelman, head of communications and brand marketing at the investment firm, spoke to PRWeek UK editor-in-chief Danny Rogers in Cannes last week. The campaign won the Grand Prix at the PR Lions, and picked up the Grand Prix title in three other ceremonies. Go to PRWeek's Cannes hub for more from the festival, including more videos with industry leaders Sir Martin Sorrell, Rob Flaherty and others.